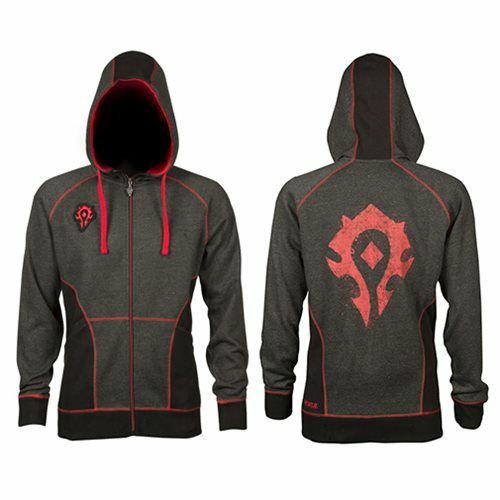 Choose a side with this World of Warcraft Horde Classic Premium Zip-Up Hoodie! Designed with cotton and polyester, this heavyweight fleece hoodie features a true to size fit and the Horde's iconic colors. Grab one today!